Thermal Transfer is the most widely used printing technology in the world for marking product identification and traceability data on labels and flexible packaging : barcodes, logos, text, expiry dates and batch numbers. This data is important in order to identify a product, to ensure its traceability throughout its life cycle and to provide all important information for end users. 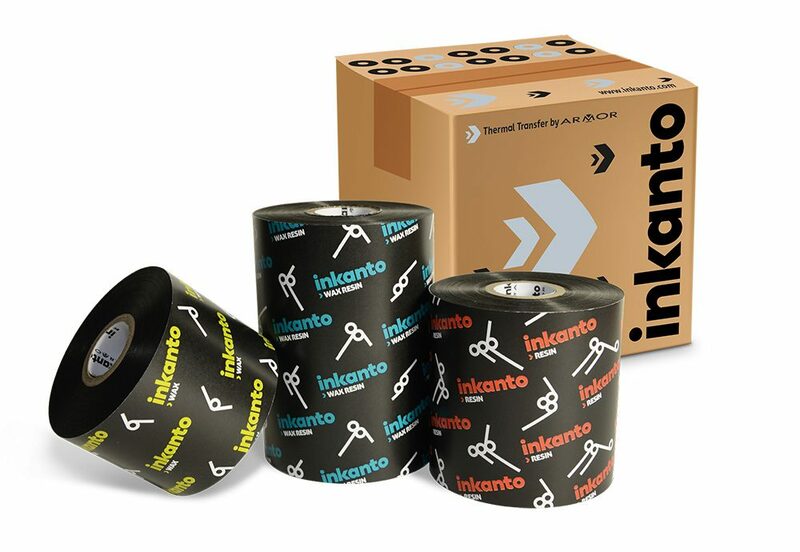 Hibiscus offer a wide range of Inkanto thermal printer ribbons from the Armor Group. We have an online Certificate of Conformity (CoC) and technical specification sheet available for each ribbon type. Click on the images below for instant access, or download from the links provided. No problem, simply call: 0113 242 4272 – we are always happy to help.